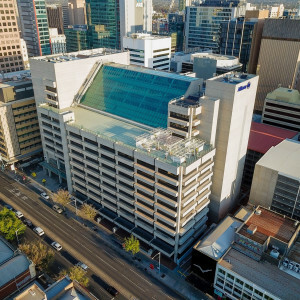 60 Waymouth Street is located on the North Western corner of the intersection of Topham and Waymouth Streets, only a short walk from the centre of the Adelaide CBD and Topham Car Park. 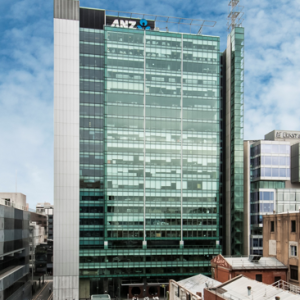 Services in the area include public car parking, ANZ Bank, Hotel Allegra and several cafes, restaurants and convenience stores. Waymouth Street has become one of Adelaide's most vibrant precincts with a number of nearby laneway bars and some of the west end's best restaurants including Press, Melt and The Gallery on Waymouth. The building comprises ground floor retail tenancies and ten upper levels of quality modern office accommodation with excellent natural light. 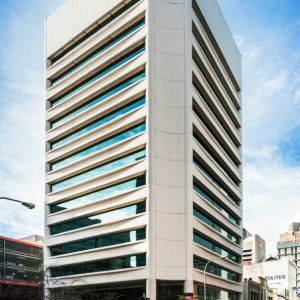 Level 4 offers 693sqm* of recently refurbished office space with new ceiling grid and tiles, new carpet, LED lighting, roller blinds and upgraded bathrooms. The tenancy can be subdivided into tenancies as small as 300sqm. 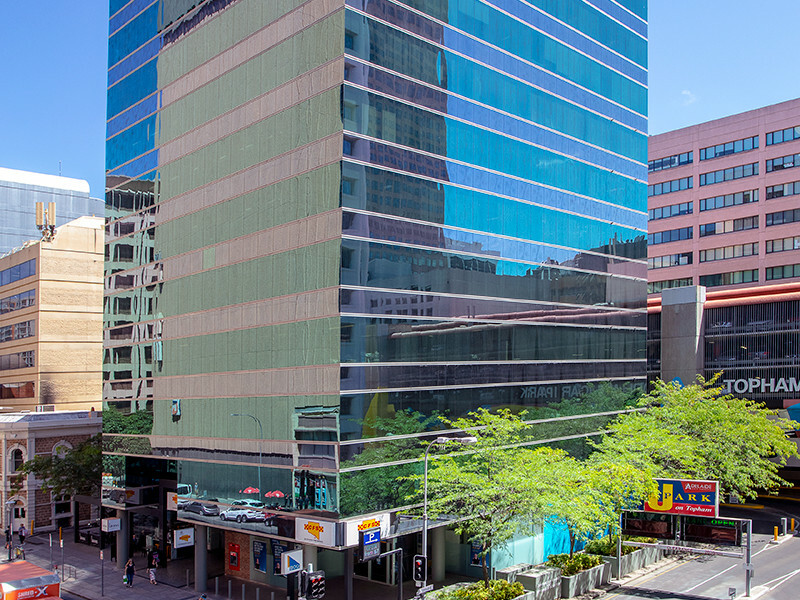 Level 9 offers 465sqm* of office space which will undergo refurbishment to the same standard as Level 4 which offers sweeping views over the Adelaide CBD. The tenancy can be subdivided into tenancies as small as 150sqm. For further information or to arrange an inspection, please contact one of the agents.